To enter – email us your family Christmas photo at contest@charlottegeeks.com or post it on our Facebook thread before Wednesday, November 8th at 6:30 PM. Please only submit one entry per person. 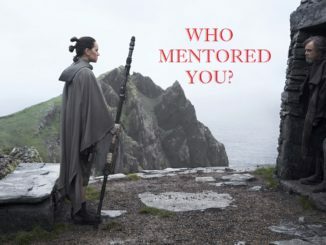 Winners will be announced live on the Guardians of the Geekery Facebook Page on Wednesday, November 8th around 7:00 PM. A link to the video feed will be posted after the broadcast. Emails will also be sent to the winners to notify them. 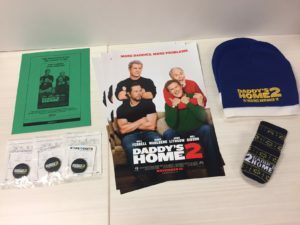 Three selected winners will be awarded with a Daddy’s Home 2 swag pack and a pair of ROEs to see the film in theaters. Prizes will be mailed directly to the winners by Allied Integrated Marketing from Atlanta, GA. Winners will be asked to provide a mailing address to Allied so they can distribute their prizes. Addresses will be not be used for any other marketing purposes. Prizes are not redeemable for cash or other items. Check Out the Latest Trailer! 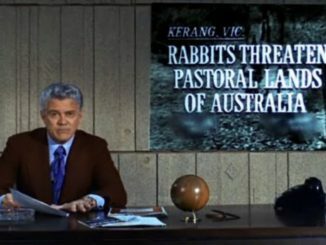 PACIFIC RIM — A Review.